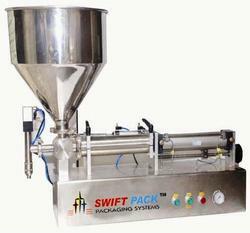 We manufacture and export a wide range of quality products which are in high demand at industry market. 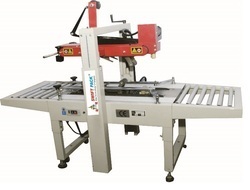 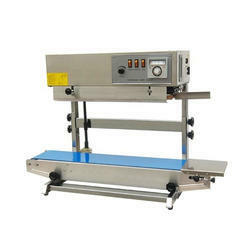 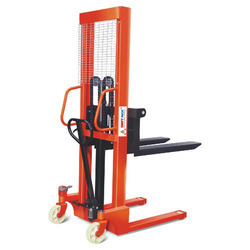 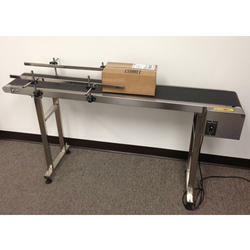 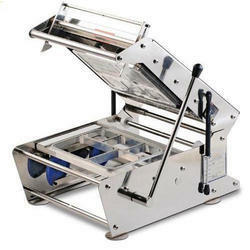 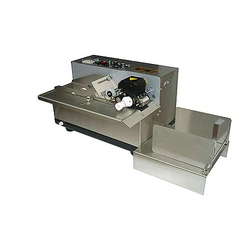 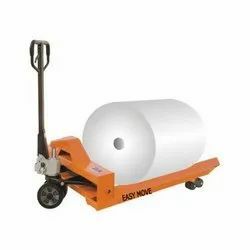 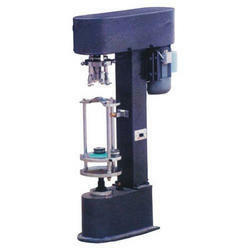 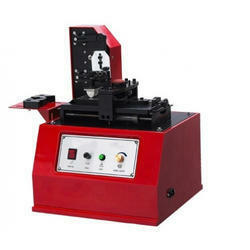 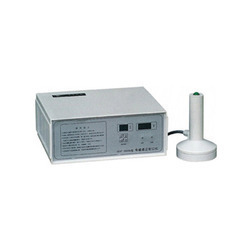 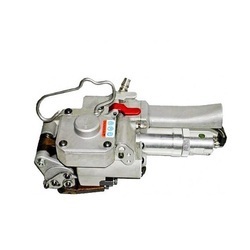 We provide these machines in various shapes and sizes based on the customers’ requirement. 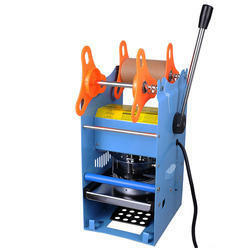 Our products are known perfect finish, exact in dimensions and sturdy construction. 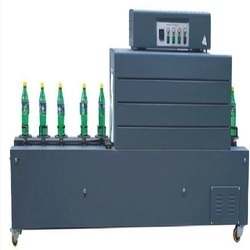 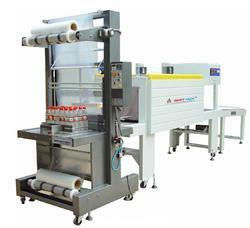 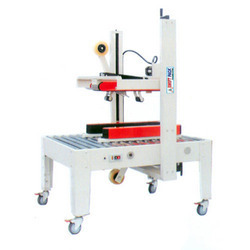 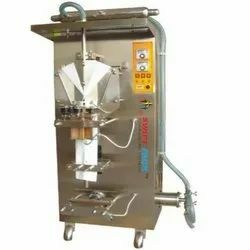 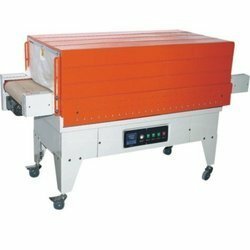 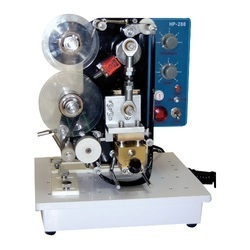 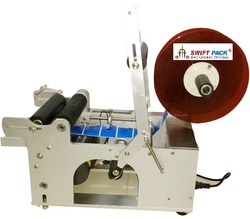 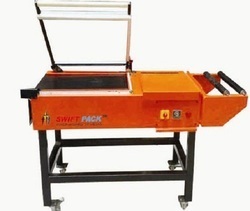 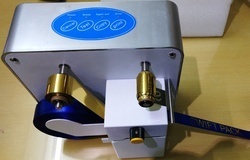 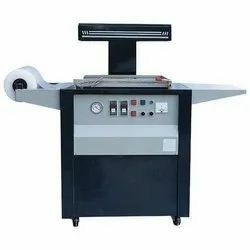 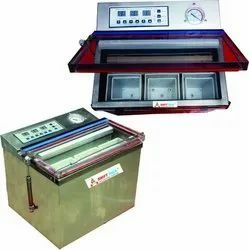 Our range of products includes Carton Sealer, Strapping Machine, Sealing Machine, Batch Coder, Filling Machine, Liquid Packing Machine, Cap Closing Machine etc. 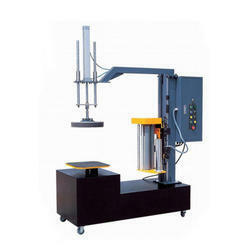 These are tested on various aspects well before dispatch and are made from excellent quality material and advanced technologies.